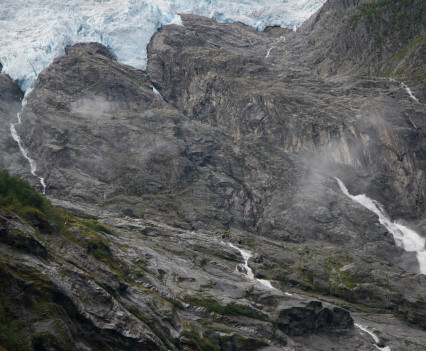 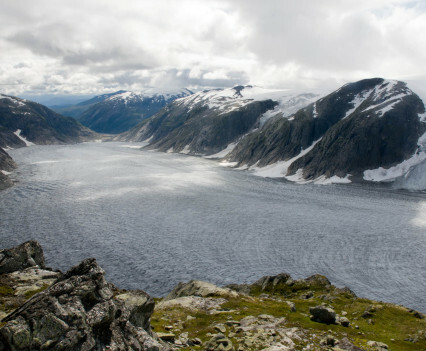 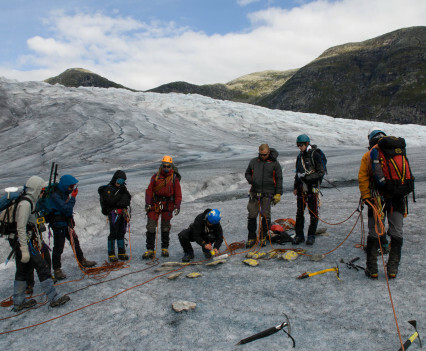 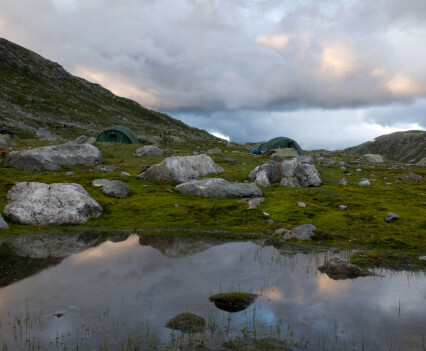 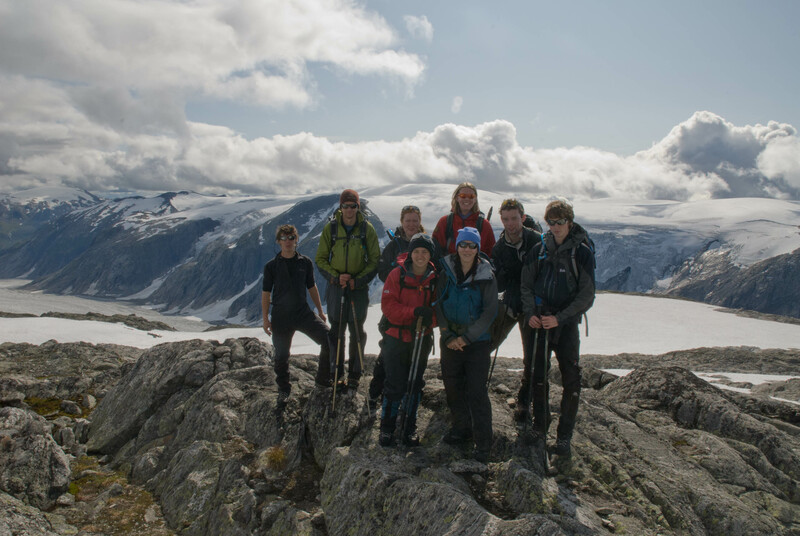 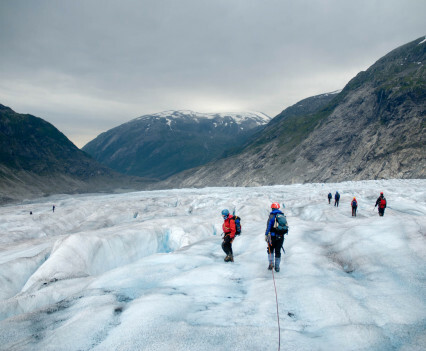 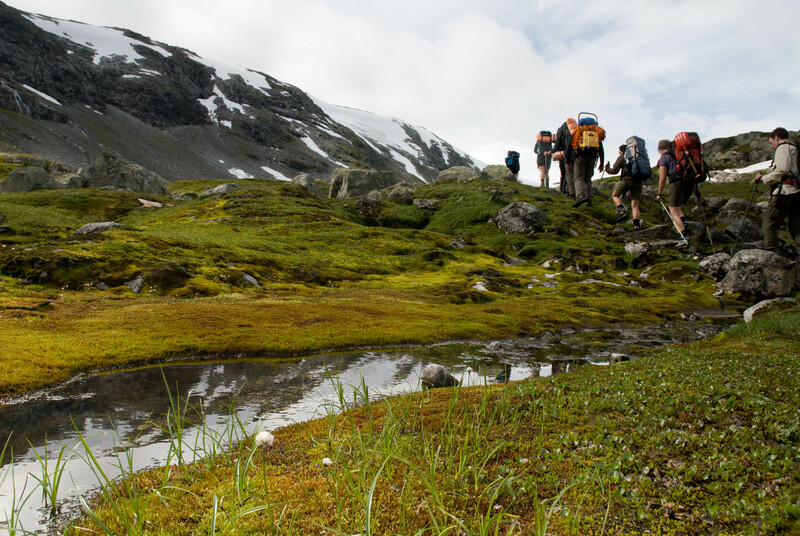 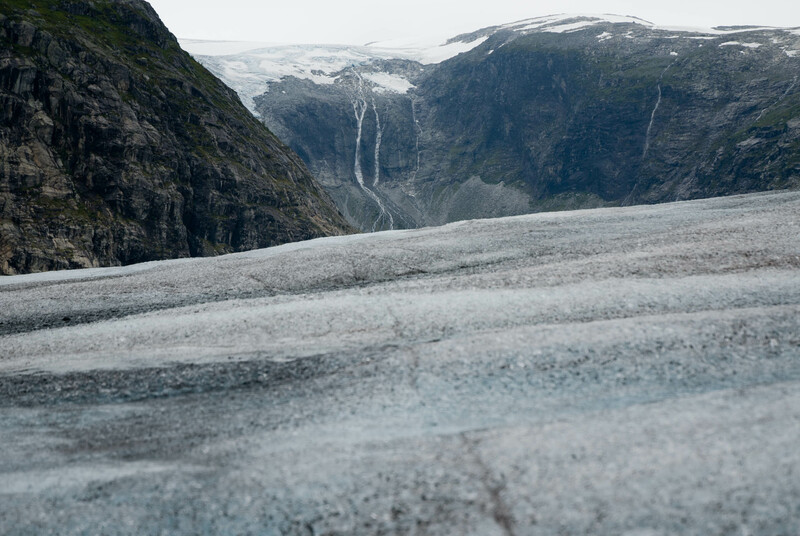 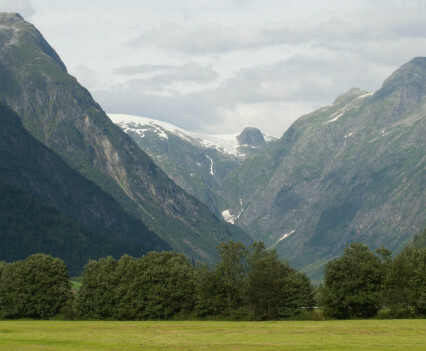 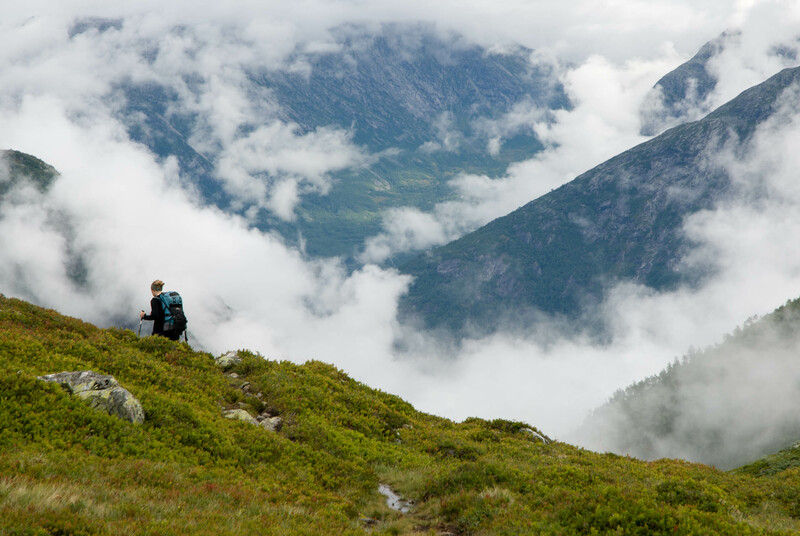 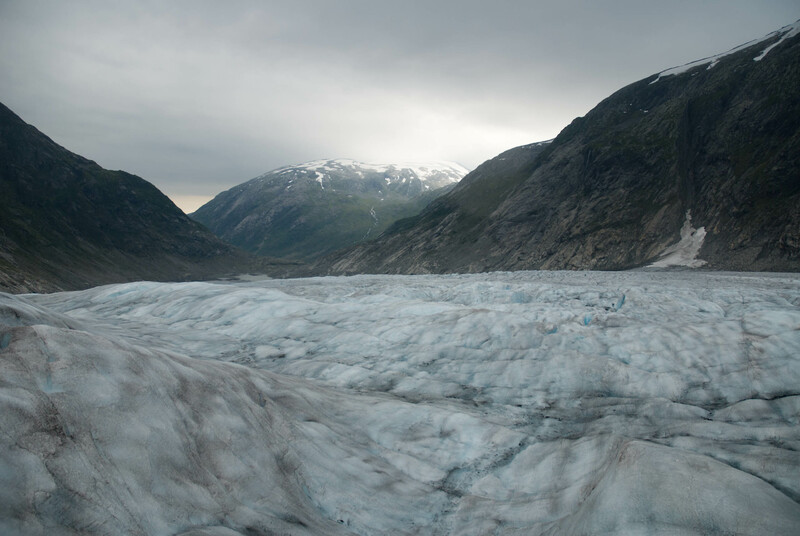 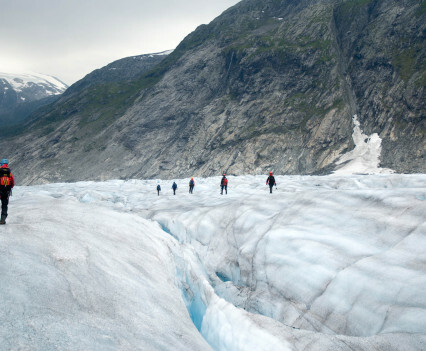 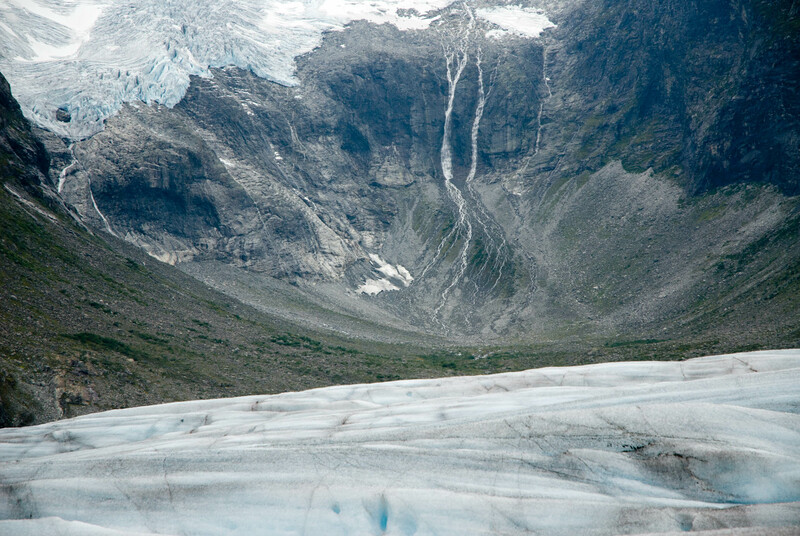 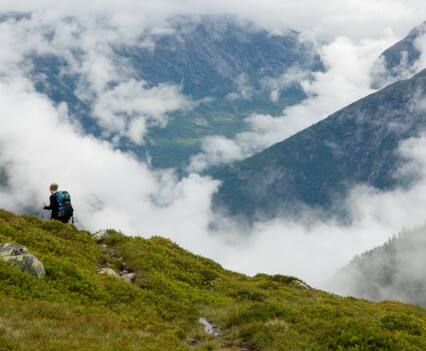 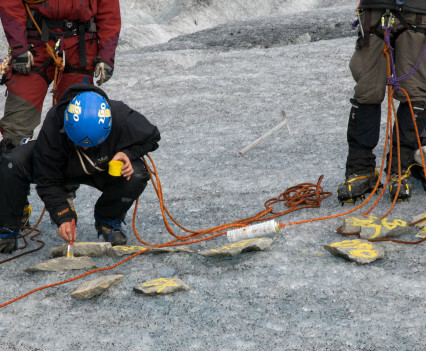 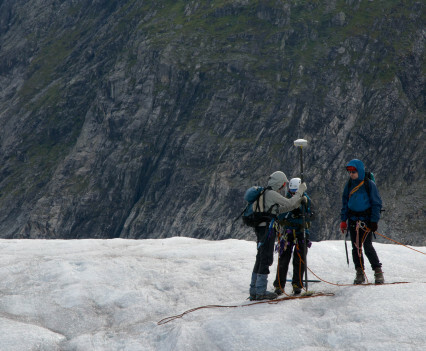 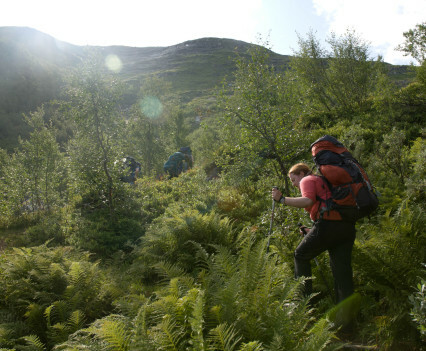 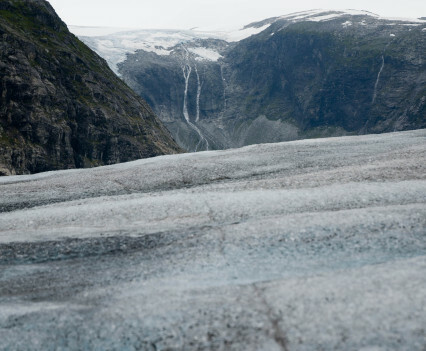 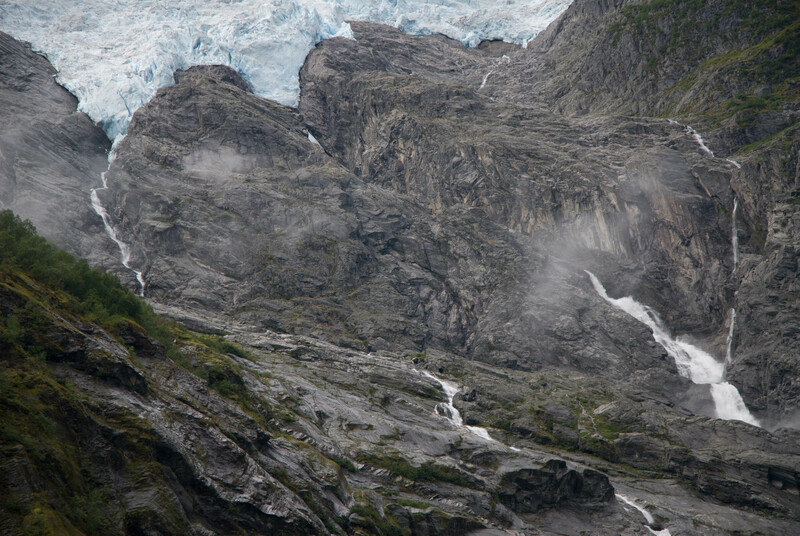 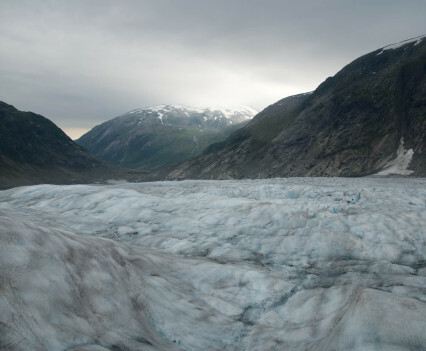 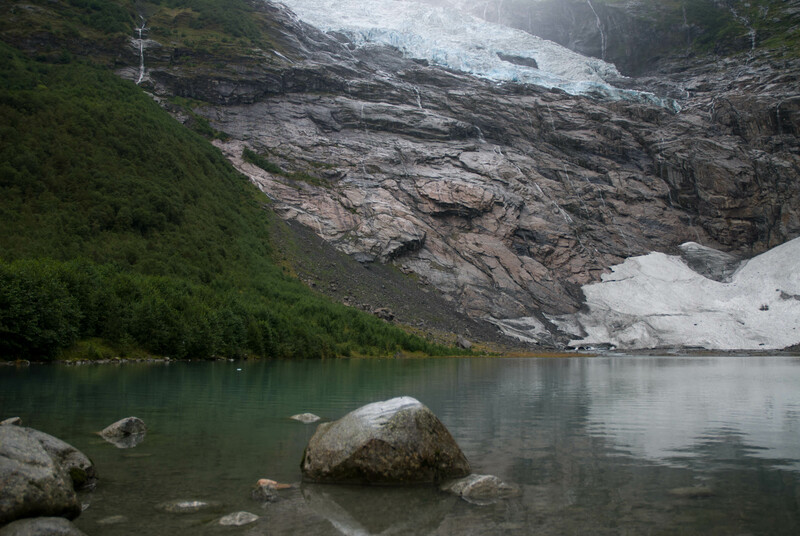 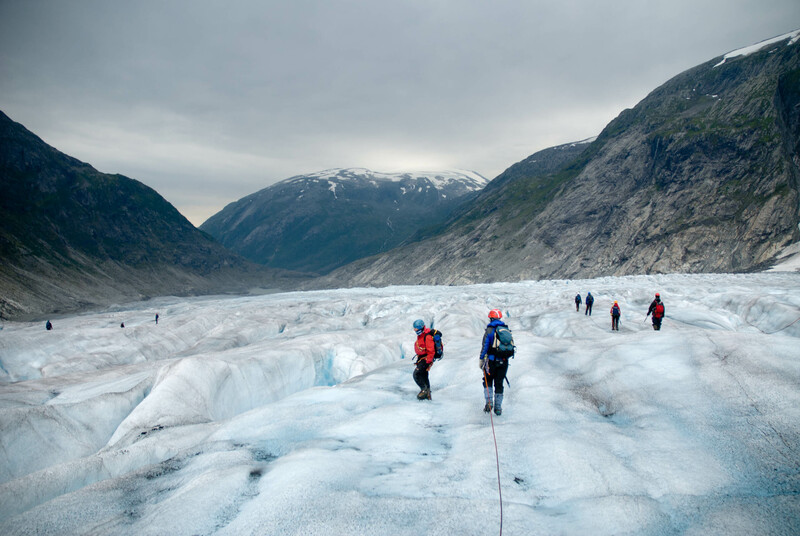 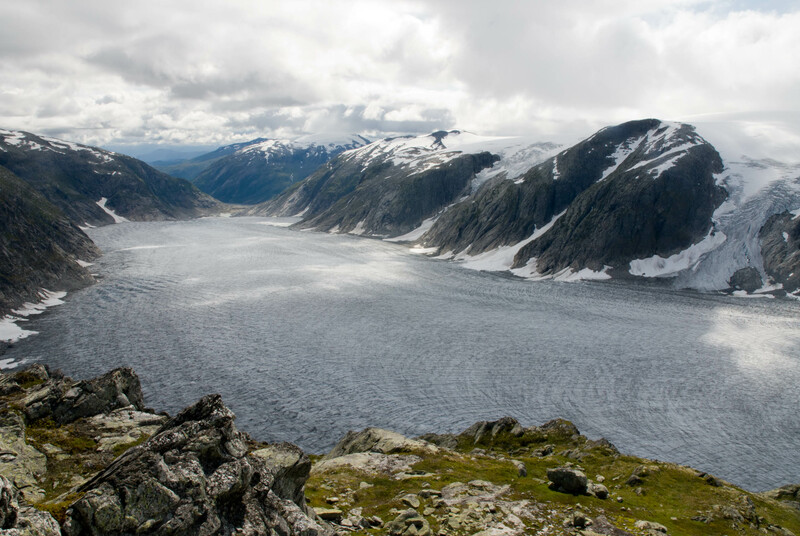 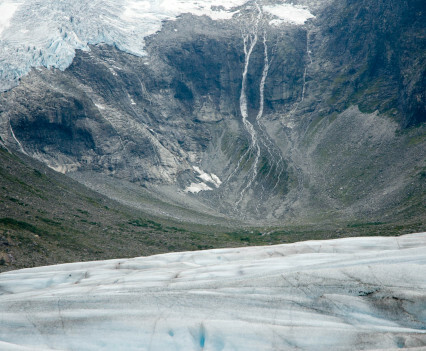 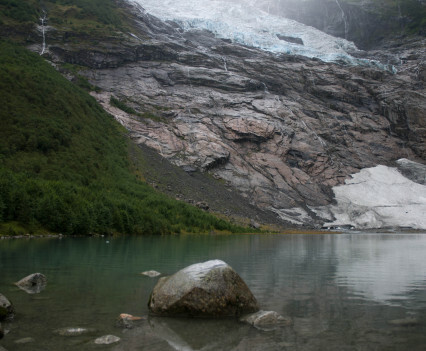 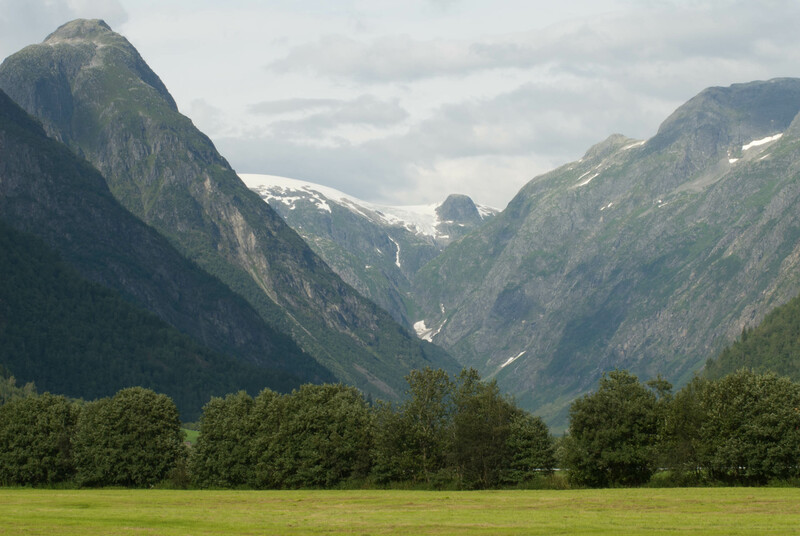 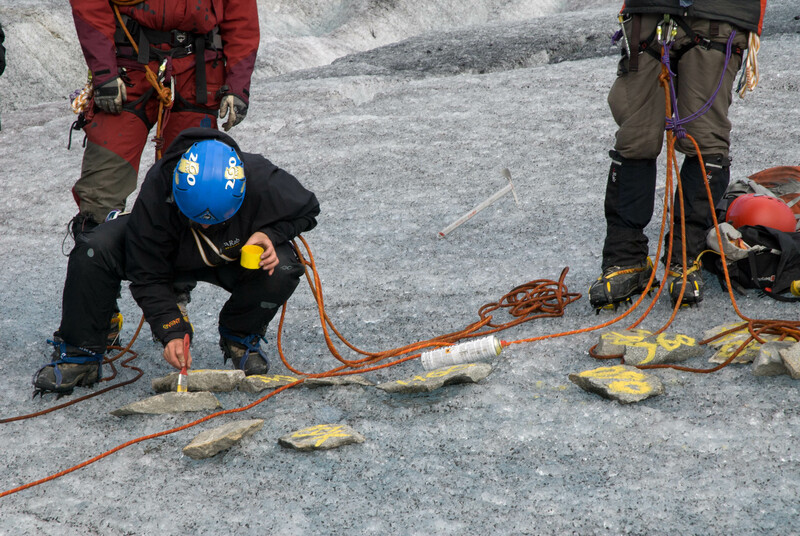 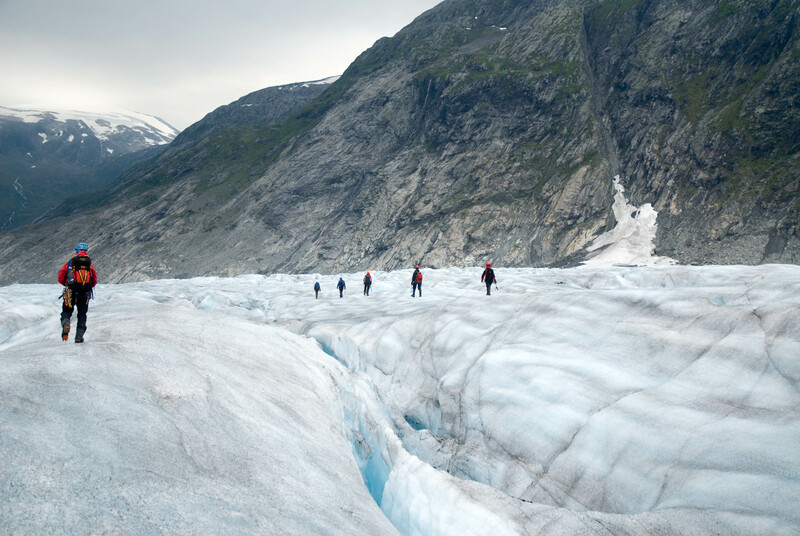 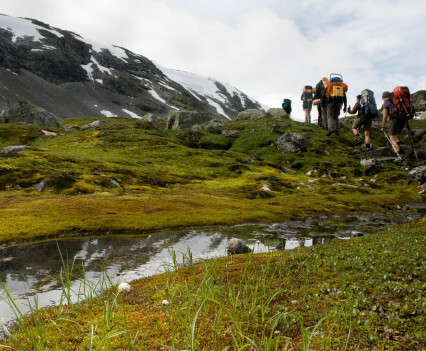 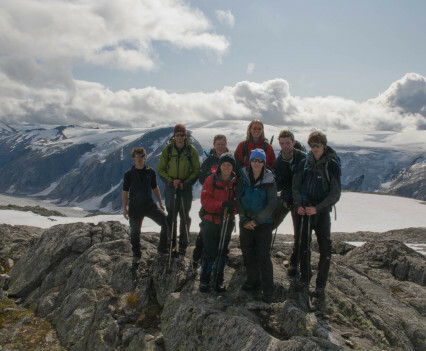 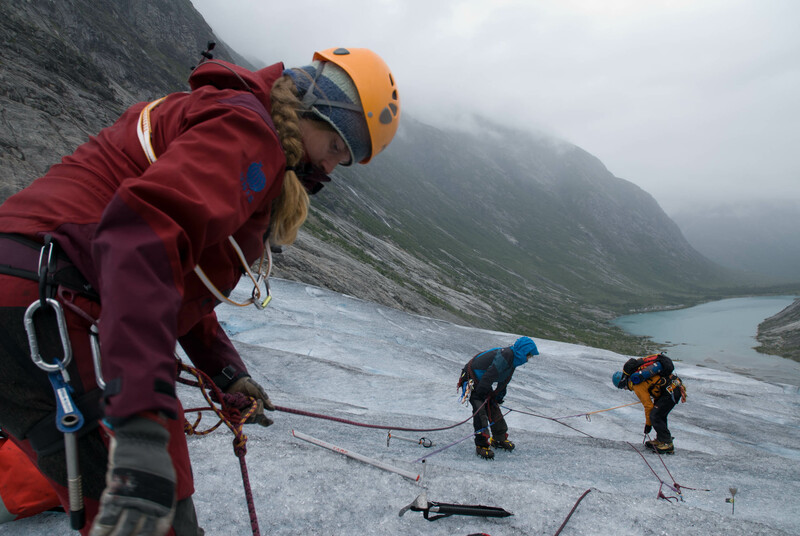 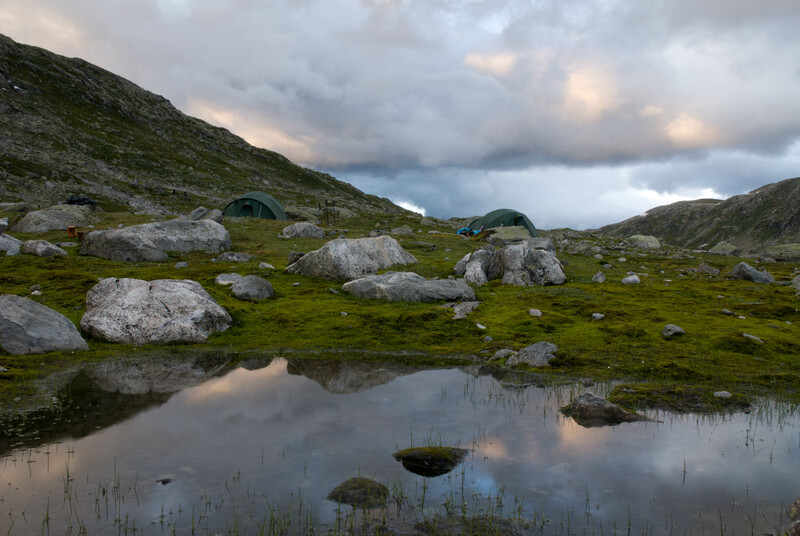 An expedition to map changes to the Tunsbergdalsbreen glacier in Norway, 50 years after the 1959 Brathay Exploration Group expedition to the same area. 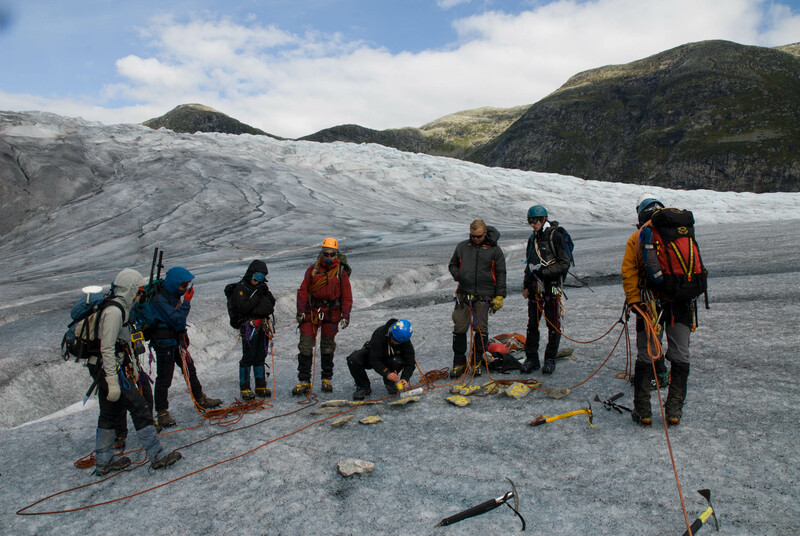 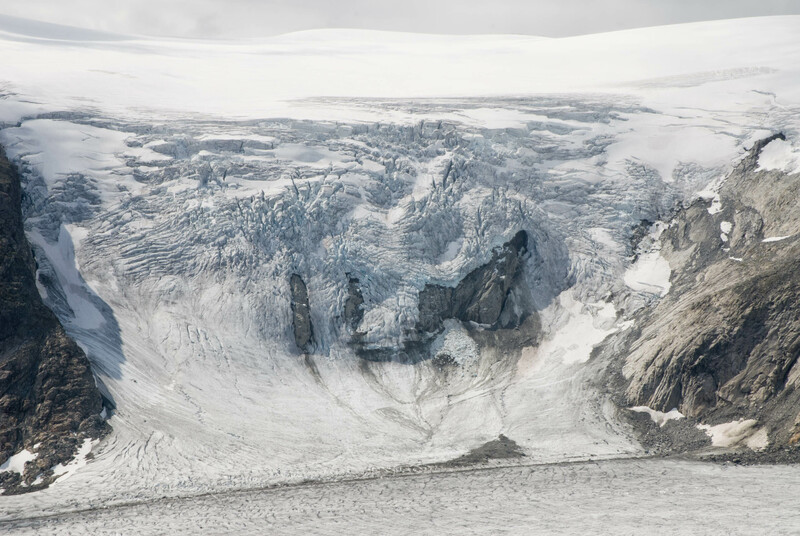 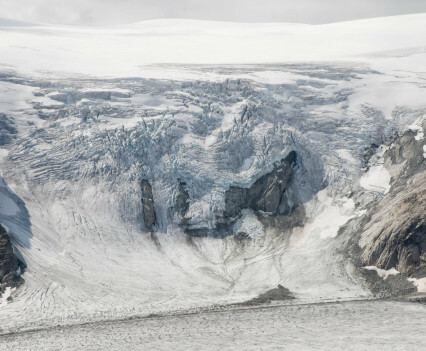 In 2009 I joined the first annual expedition to this stunning glacier on the Jostedal Icecap, to repeat some of the work conducted by a team from Brathay Exploration Group in 1956. 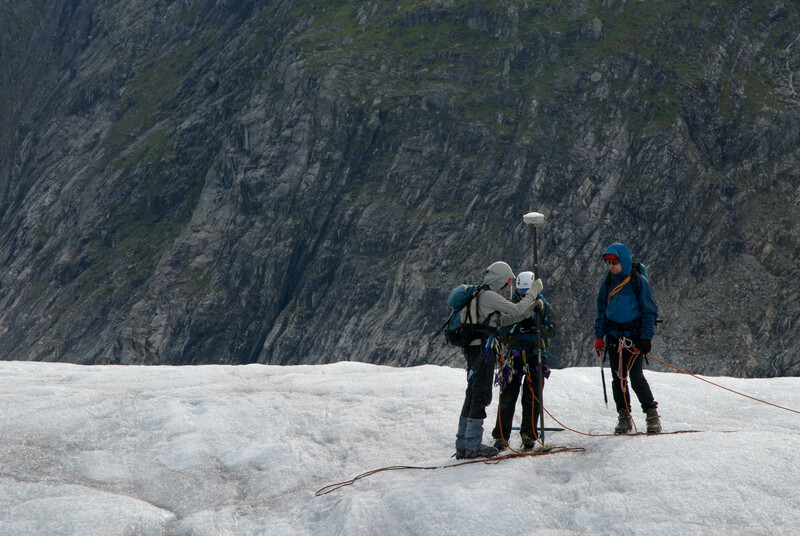 The goals were to measure the size, volume, and speed of the glacier, making comparisons over time, including against the results from the 1956 expedition: useful data for modelling and raising awareness about climate change. 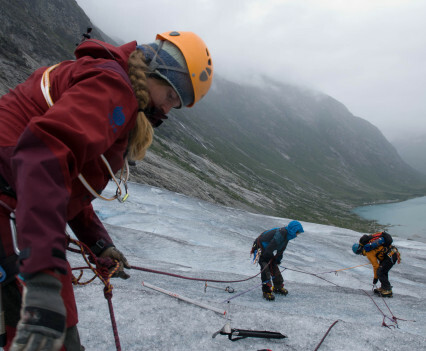 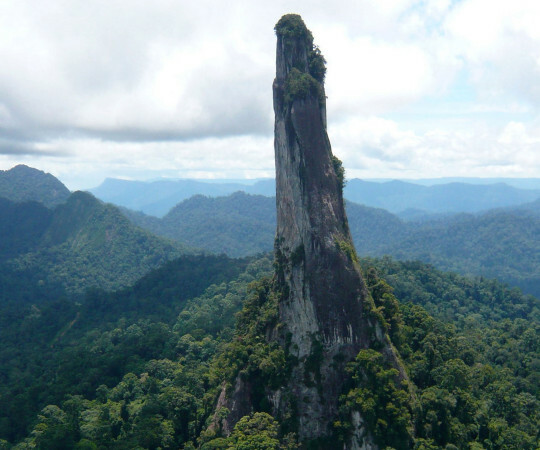 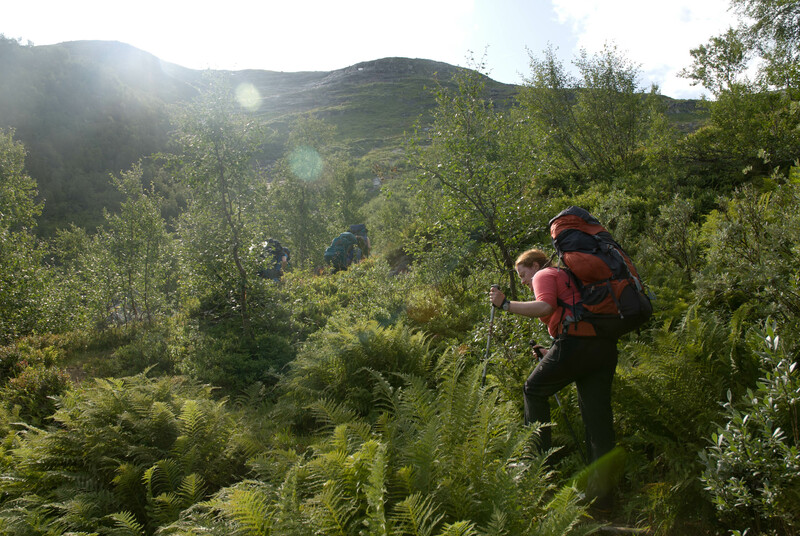 I was trainee leader, photographer and film maker – my first such role on an expedition.